German beer steins have become more of a collectible item than a functional one now. People collect them as souvenirs and tokens. 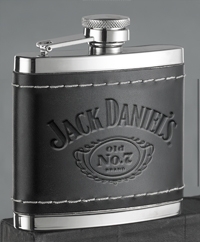 That is why it is a perfect gift item. 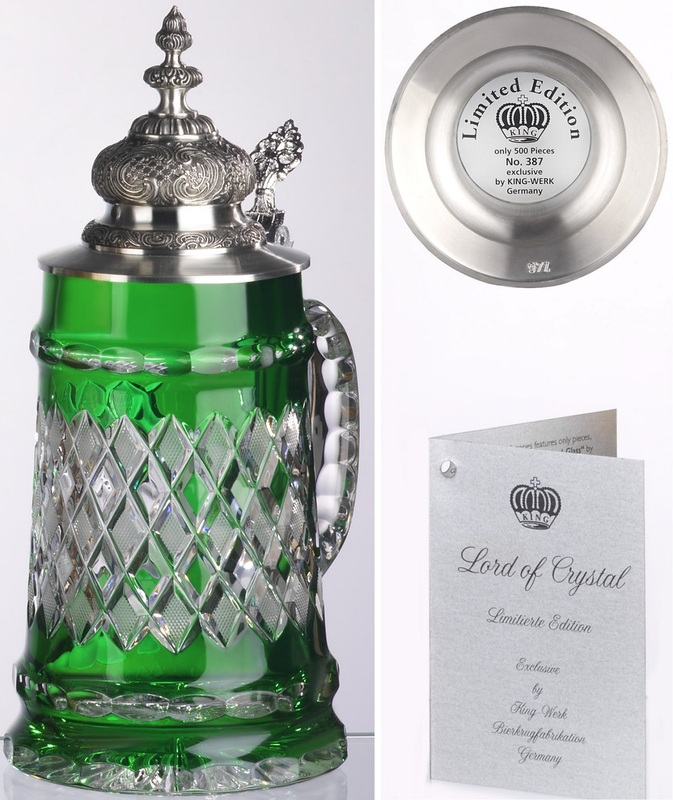 You can present the beer steins to commemorate a journey together or take them as mementoes or souvenirs after a memorable journey to gift your friends or relatives. The German beer steins have all sorts of images on them there are historical images, images of ancient cultures, day-to-day life etc. If you have a friend, who is a religious person, naturally you will want to present him or her with a German beer stein with a religious image. If you are romantically inclined, and the gift is for a soul mate, you will have to select one of those German beer steins with couples’ images on them. The artisans of these beer steins have succeeded in depicting such images very realistically. The glass beer steins became popular from 1500s. Then on, a lot of experiments in the designs were done on glass. Now you get carved glass steins, which are rare items, multicolored pieces or clear steins, which can display the rich color of the beer. Then beer drinking becomes a visual delight also. 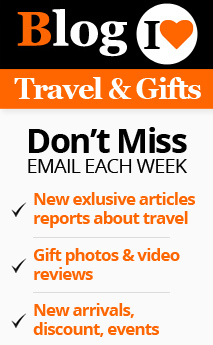 Your friends will certainly appreciate these fabulous gifts. When you return from, a holiday in Germany it is only natural that you would like to take some souvenirs to your dear ones. You will get a lot of authentic German beer steins engraved with German phrases. You can get either some of those usual cylindrical ones or other charming shapes. The drinking horns are symbols of a bygone era. The Vikings and their war-like forms never cease to charm generations. 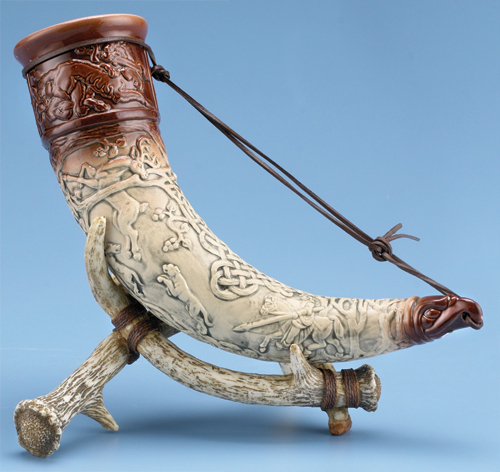 The beer stein, which is shaped like a horn with the picture of a Viking, is an ideal gift item. The character German steins were a novelty when they were introduced in the 19th century. But they still do not fail to capture the imagination of people. These are just the right things to present to a friend, who is in the habit of collecting souvenirs. It will be an invaluable addition to his collection. The hand carved steins are fantastic creations. The dexterity with which they are carved shows the skill of the artist. They are carved to display the minutest detail of the image. 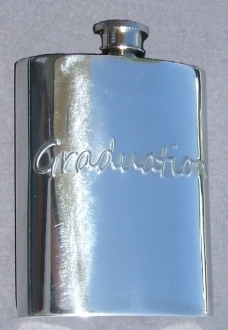 This is another collectible, which will be accepted with gratitude by your collector friend. It goes without saying that an antique German beer stein is a collectors’ item. So it becomes a worthy present for anybody, be it a friend or a relative. If you want to express your undying love towards your sweet heart, you can gift him or her with one of these ever-living examples of exquisite antiquity. It is necessary that, when you choose a gift for somebody, you should choose the authentic one. Many imitations of the various beer steins are in the market. You should know a few things about the old beer steins. Look for the ‘Made in Germany’ mark at the bottom of the stein. Quite a lot of Chinese versions will be there. The German beer steins will always have these marks. The lid of the old German beer steins are made of metal and ornately decorated. The interior of the beer stein will have hand painted lithopane. Its awkward angles will prove that it is hand painted and hence the authentic one. 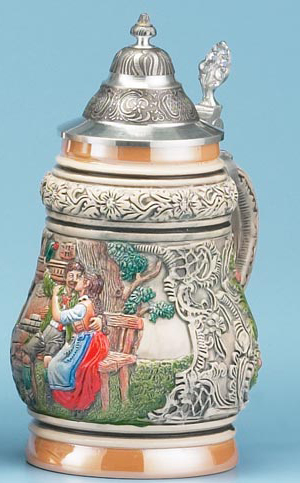 The exterior of the old German steins are hand painted with historical images. Finally, the handle of the old steins do not have a bump, which is a new addition. Look for these identification marks before you select German beer steins for a gift.